This bundle is not active because it is expired. Click on the Add to Cart button at the bottom of the page to receive the discount! 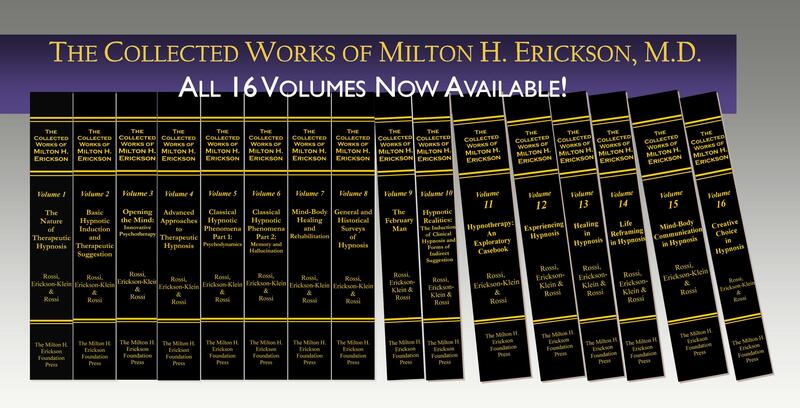 Individual volumes and other deals can be found here.